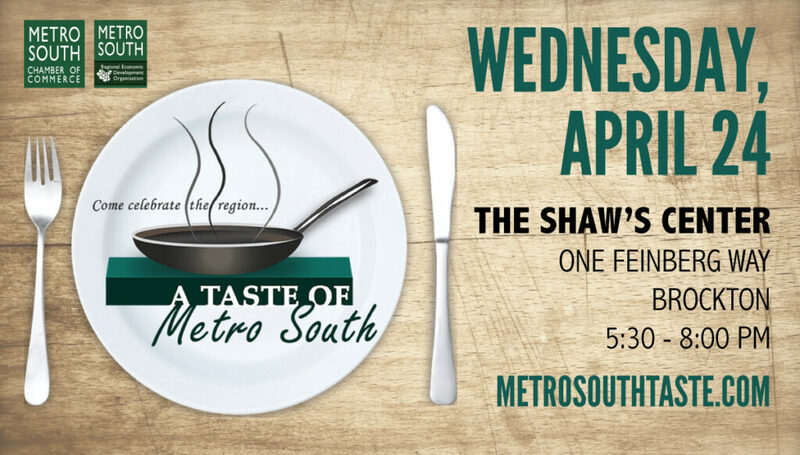 The 27th Annual Taste of Metro South will take place on Wednesday, April 24, 5:30 pm – 8:00 pm at the Shaw’s Center in Brockton. Celebrate living and working in the Metro South region with this highly anticipated Annual Food Event! Over 35 local restaurants, live music, giveaways, Phantom Gourmet appearance, and more. Restaurant participation is free! Sponsorships available! Restaurants interested in participating should contact Lexi, (508) 586-0500 x 231. Learn more and buy tickets here. The following complimentary workshops will take place at the Metro South Chamber of Commerce downstairs conference room, located at 60 School Street in Brockton. Fridays, May 3 & 10: OSHA 10 Hour General Industry Workshop. 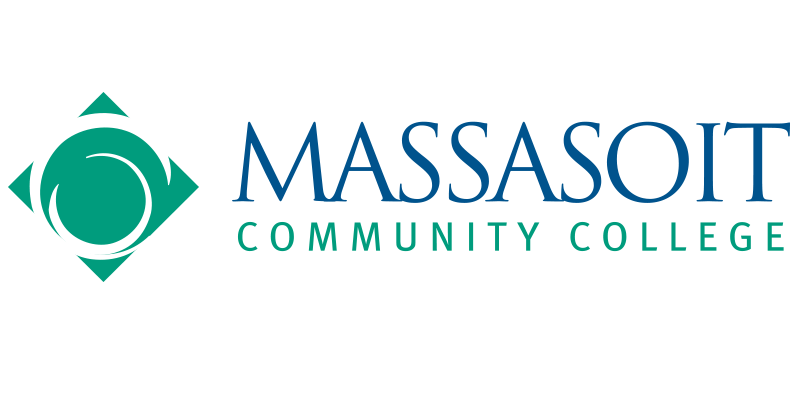 This workshop is offered by Massasoit Community College. 9:00 am – 3:00 pm with 1 hour of breaks. Price: $219 To register, download the registration form and send it to SLitcoff@massasoit.mass.edu. For more info, visit the workshop page. Join 150-200 business people from 5:00 pm – 7:30 pm at the following upcoming Business After Hours. Don’t forget your business cards! Wednesday, May 8: Eastern Bank @ 1265 Belmont St., Brockton. Enjoy food and drink as well as an opportunity to network with other members of the Metro South community! To register, contact Lexi Reinertson at (508) 586-0500 x 231, or visit the Chamber Calendar. Read archives of the award winning Action Report, a monthly publication containing information on Chamber news and events as well as the Good News of members and the community. Register for Chamber events, including Business After Hours, workshops, legislative events, community events and more. 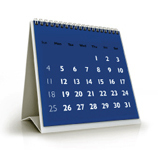 Members, upload your own events to our calendar. 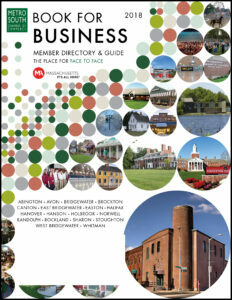 Search the database of hundreds of member businesses or read the 2018 Book for Business Member Directory & Resource Guide, an annual 100 page full-color publication and relocation guide.